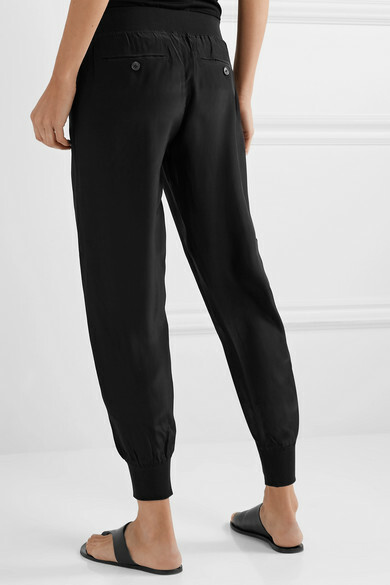 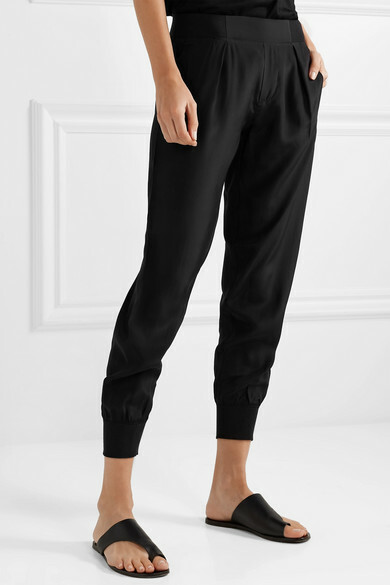 ATM Anthony Thomas Melillo's track pants are made from silk crepe de chine, so they feel that bit more polished than the jersey ones we know and love. 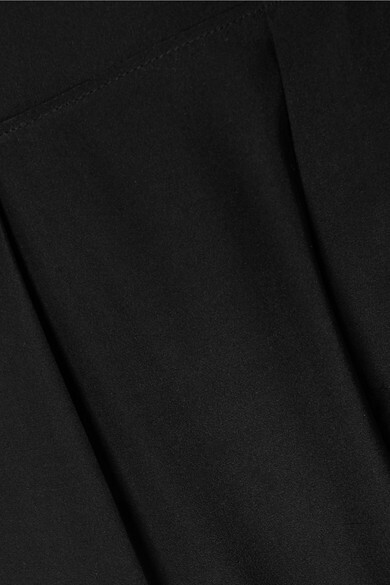 The waistband is partially elasticated at the sides for comfort and the fitted cuffs create a tapered leg. 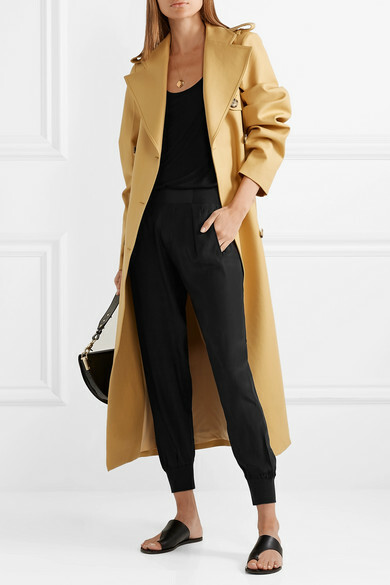 Shown here with: The Row Tank, Khaite Trench coat, Chylak Shoulder bag, ATP Atelier Slides, 1064 Studio Necklace.